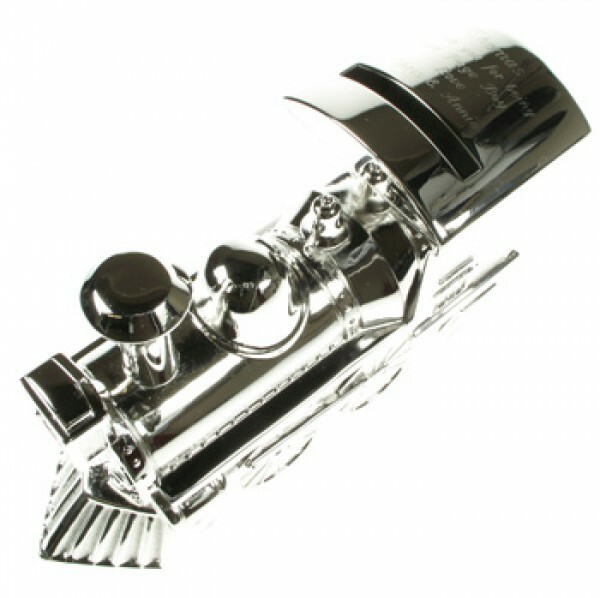 * Engraving up to 50 characters including spaces. 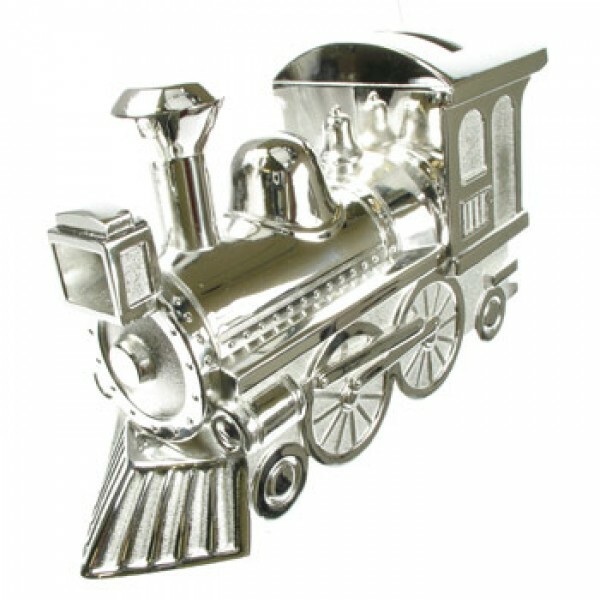 Silver Plated Train Money Box Dimensions approx 8cm tall x 13cm long. Engraving up to 50 characters including spaces. Points of interest: Engraving is applied directly to the roof of the Train. This is quite unusual as many engravers with entry level machines would apply a plaque to the roof.